Complete-protein source. Good levels of several B vitamins, vitamin E and dietary fibre. An excellent choice for vegans With a delicate and subtly nutty flavour A 100g serving of quinoa provides: 368 CALORIES	14G PROTEIN	6G FAT	64G CARBOHYDRATE	7G FIBRE Quinoa contains all nine essential amino acids making it a complete protein source. Quinoa is, therefore, an excellent choice for vegans who may struggle to get enough protein in their diets. Quinoa contains small amounts of the heart-healthy omega-3 fatty acids. 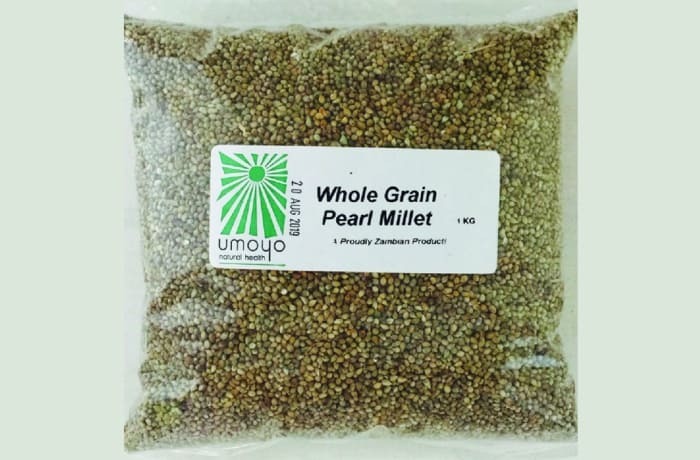 It also possesses good levels of several B vitamins, vitamin E and dietary fibre. With a delicate and subtly nutty flavour, versatile for breakfast (as a cereal or porridge), lunch (as a salad) or dinner (as a side or stew).